A Day in the Life of Jens Dahle: 25 March 1865– Last Post! By 25th of March 1865, Jens had been released from prison–so sick he did not walk out like others but rather was taken by train. Jens was paroled at Cox’s Landing, taken to Annapolis, Maryland, and then traveled by train to St. Louis.3 And that is where we complete the final chapter of his story. Jens described himself in Chicago as “treated for Typhoid fever and was much of the time comatose.” He convalesced until he was able to take the boat to Minneapolis the end of April, where he suffered yet another relapse.7 What route he traveled is unknown. Jens mustered out of the Union Army on 26 June 1865 and went to live with his uncle Peter Nielsen but didn’t work for a year as he convalesced.8 His story is not complete without describing briefly the rest of his life, the remainder of which is a similar testament to the grit of this Norwegian immigrant. Jens used his monetary legacy from the War to buy land in Waseca County, Minnesota, which he farmed as a bachelor until 1886. 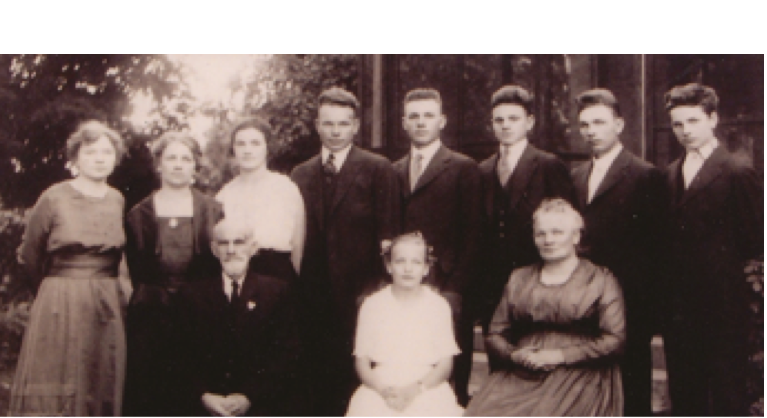 On 7 February 1886, Jens, age 47 married Anna Olina Seim, age 23, a fellow Norwegian and recent immigrant, who proceeded to bear 13 children, 11 of which survived childhood.11 (see left for most of the family members) Many of these descendents have contacted me and offered remembrances during the time of my telling of Jen’s story. 1 Compiled Military Service Record (CMSR), Jens T. Dahle. Private, 2nd Company, Minnesota Sharpshooters, Department of Veterans Affairs, Washington, DC. 3 Military Pension Record, Jens T. Dahle. 7 Military Pension Record, Jens T. Dahle. 9 Jens T. Dahle, Declaration of Intention (1867), and Petition for Naturalization (1897), District Court of the County of Waseca, State of Minnesota. 10 Family lore from Paul Swenson and Mary Swenson. 11 Jens T. Dahle, Pension Record, Jens T. Dahle & Anna Oline Seim marriage certificate. Jens was released from Salisbury Prison on 22 February 1865. He was too sick to walk the 50 miles to Greensboro and so he traveled by train. 1 January 14, 1865: Confederate Congress Agrees to Resume Prisoner Exchanges, History.com (http://www.history.com/this-day-in-history/confederate-congress-to-resume-prisoner-exchanges : accessed 1 January 2015). 2 Jens Dahle, Compiled Military Service Record. 3 “Cox’s Landing, Virginia. Waiting for Flag-of-Truce boat,” image from stereograph, Library of Congress (digital file from original neg. of left half) cwpb 02167, http://hdl.loc.gov/loc.pnp/cwpb.02167. 4 Jens Dahle, Compiled Military Service Record. 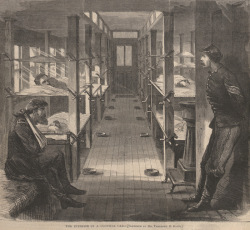 On 16 February 1865, Jens checked himself into the hospital suffering from “chills & fever”.1 but hospitals within Civil War prisons were not much more than protection from the elements. See image on left of the hospital in Salisbury.2 There are no beds, no mattresses and no heat but you received some cover from the rain. 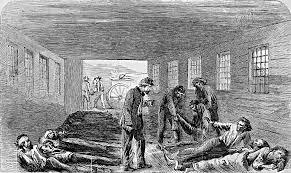 The dead were taken from the hospital and loaded onto the wagon which appeared daily at the open end of the hospital. All items of value would be removed from the body such as clothing or blankets and given to other prisoners or taken by the guards. 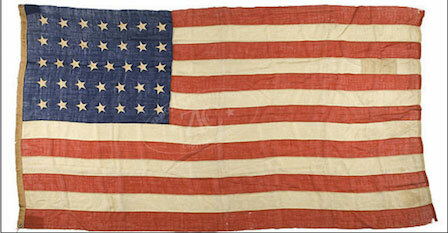 This late in the war no medications were available. In a show of personal strength, Jens returned to camp the next day. He was not ready to die..or had he heard a rumor? I hypothesize that Jens must have been very close to death at this time. He is probably also losing hope–a dangerous combination. If something doesn’t happen soon to change his situation, he will die. 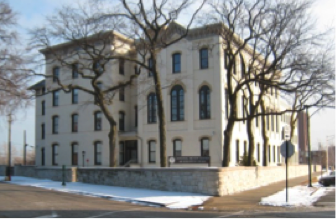 The reasons for my supposition include that his condition was not strong when he entered prison back in October due to his “light duty” designation when he returned from the Union hospital where he was for 7 months in 1863 and 1864. Family tradition says he weighed only 85 pounds when he got out of prison. 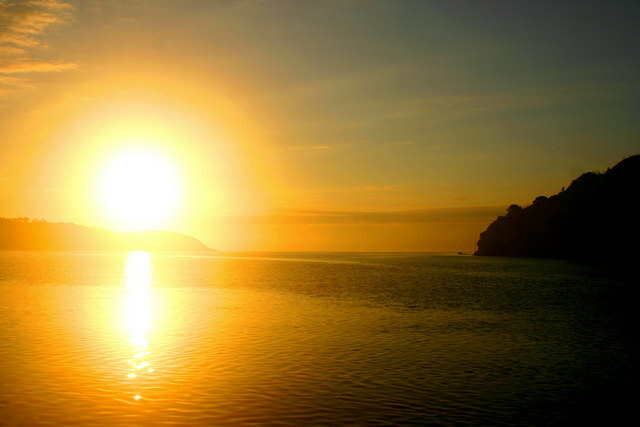 Hospitals were not places one went to become well but rather to die even in good times. Subsequent events substantiate this hypothesis. James Eberhart described the weather as “more rain” and noted that the camp had missed rations two days of the week.3 Bad food or no food would have exacerbated Jens’s condition. It was known at this time that the South was losing the war. How much longer would it continue? Who would take the burden of surrender on his shoulders? What I have done since the last posting: worked on the newsletter for Seattle GS, “completed” my presentation “A Scandinavian Overview” which will be presented next weekend. …unfortunately it is about 1 hour and 12 minutes long and way too dense. Syllabus went out to the program planner. Also did my SGS Board report. I have just two more newsletters to do and 1 bulletin. I am looking forward to seeing my daughter in Tucson AZ the end of this month. Working with Skagit Valley GS for a presentation given with Mary Kathryn Kozy. It will be fun working with her. 1Jens Dahle, Compiled Military Service Record, (private, 2nd Company Minnesota Sharpshooters), Compiled Service Records of Volunteer Union Soldiers, Department of Veterans Affairs, Washington DC. 2 Image probably from Harper’s Weekly magazine approximately 1865. 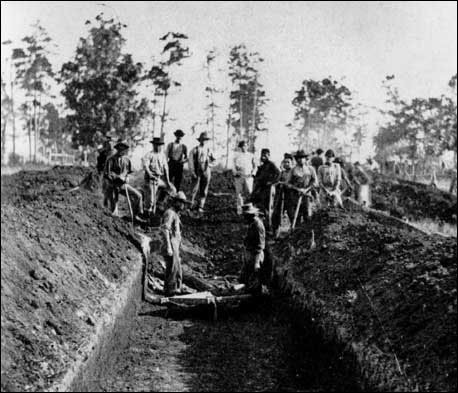 See photo at above.3 Prisoner labor was used to bury the (eventually) 3200 bodies who died from early November to February 1865. James is now only writing once every three to five days and has reduced the amount of words in each entry to two to three lines. Usually there is a note about the weather, whether they received rations and the body count. The number dying per day is mounting. It is a dark time. No relief in sight. What I have done since the last post: I have attended SLIG in SLC and the PMC conference. Since I am writing this before the conference, I am sure I have blogged about the experience or will soon. 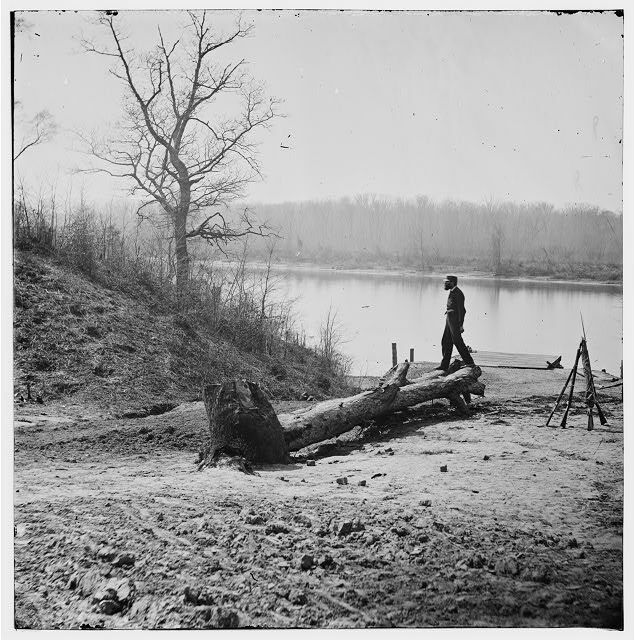 1 James W. Eberhart, Diary, 1864-1865. 2 “Salisbury, NC”, Civil War Album (http://civilwaralbum.com : accessed 1 January 2015). What I have done since the last posting: I am getting prepped for the my trip to Salt Lake City. I have some personal research to do (tax records 1750-1817 for Sweden) and packing to do.